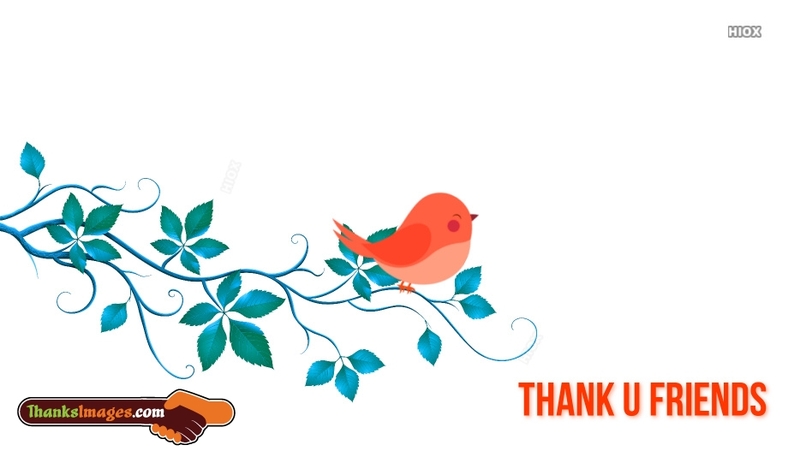 The page shows the awesome collection of thanks images listed under the category 'Quotes'. 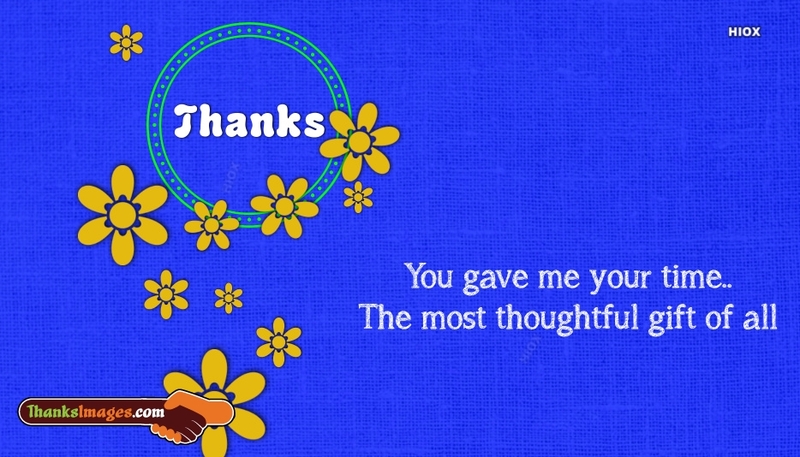 Get here the best free collection of thank you note to show your gratitude to your loved ones. You can also take print out of the 'Quotes' thank you pictures. Thank you for making me feel like the luckiest man in the world every single day.